Hi! I am currently out to buy a brand-new car. 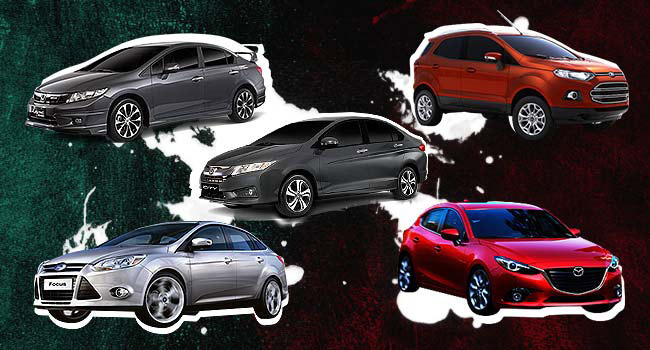 At the moment, my options are the Honda City, the Honda Civic, the Ford EcoSport, the Ford Focus, and the new Mazda 3. I badly need an expert's opinion. I'm going to use the car for my trips to my office in Pasay and for occasional out-of-town excursions. Which car do you think I should get? Sam, given that your daily drive is just around the metro, I would recommend you getting the Ford EcoSport. Among the other cars you listed, it has the best fording (or wading) depth of 550mm--almost twice as better as a regular sedan or hatchback. This figure will help ensure your chances of getting home safely when the heavens open up and the inevitable flash floods come. It's priced pretty good, too. At P975,000, the top-of-the-line Titanium variant comes with a 1.5-liter engine, dual-clutch automated transmission, push-start, reverse sensors and glass moonroof--plus a host of in-car electronic toys to make syncing with your mobile device a breeze. It's actually quite roomy inside as well; you can really load up a lot of stuff inside with ease. Admittedly it's not too powerful or fast, but counters with great fuel savings. A steady 80-110kph drive through Hua Hin in Thailand delivered a very decent 8.5-9km/L fuel consumption with an otherwise new and tight engine. Power and efficiency should improve as mileage increases. 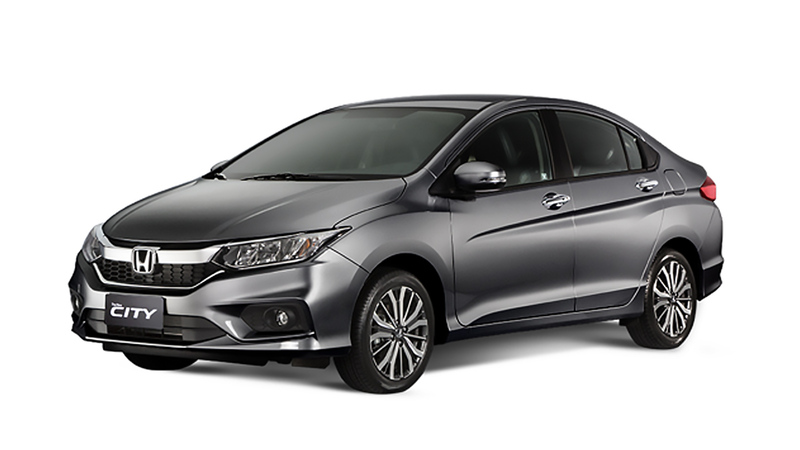 If you prefer a sedan, the new Honda City is really impressive. A quantum leap in terms of exterior design, comfort and ease of driving. I really like the simplified dashboard with a built-in tablet PC that houses the controls for the audio, climate control and trip/fuel computer. 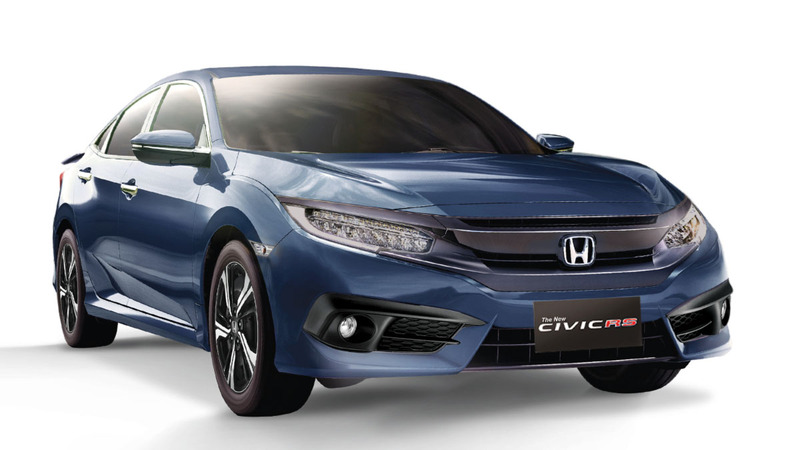 It's also a much smoother drive compared to its predecessor, thanks to its Earth Dreams Technology CVT that is so smooth yet so responsive. It looks the same as its predecessor, but the wheelbase has grown by 50mm. This translates to increased legroom especially for the back-seat passengers, making the new City just plain cavernous. In purely city driving with loads and loads of traffic, fuel consumption was an unheard-of 10.5km/L, and a short highway drive delivered an amazing 17km/L going to Tagaytay. With an engine that was still quite tight and new at only 900km when I got it, that truly is something else! 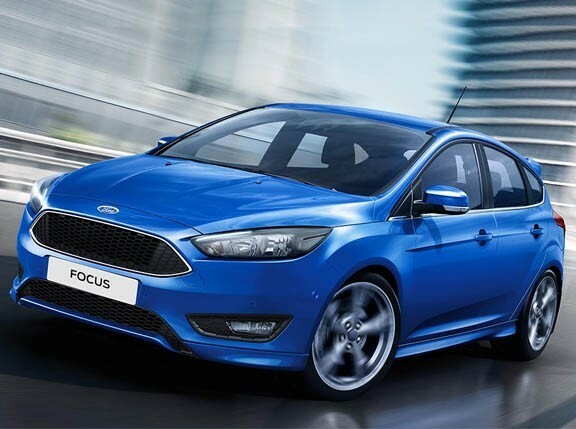 While not on your short list, you might want to consider the Fiesta (I will only recommend the five-door hatchback), which is impressive for its power. It wasn't as efficient as the City when I tested the 1.0-liter turbocharged EcoBoost, but wow...the way it rocketed out of the turns and from a standstill was really impressive. Downside? 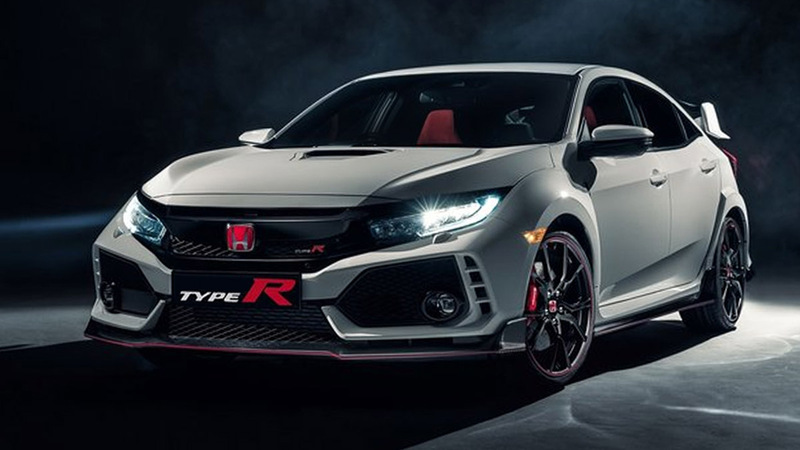 The dual-clutch automated transmission is very jerky when crawling in traffic and when moving from an inclined position when you can't boot the gas and take off at full tilt. 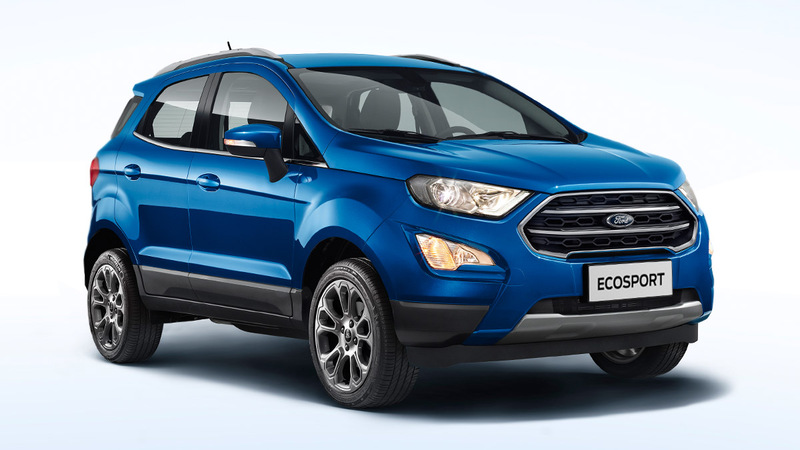 Thankfully, the EcoSport, which uses the same transmission, isn't as bad as the Fiesta. 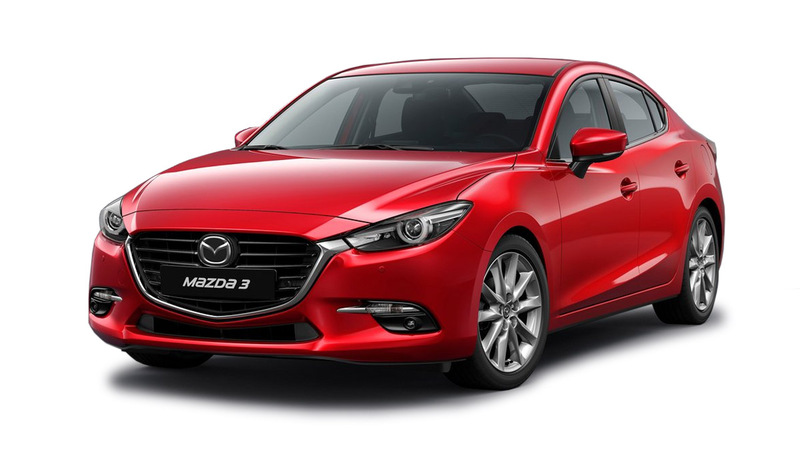 I will no longer discuss the Ford Focus, the Honda Civic or the Mazda 3--all compact sedans belonging to the very same class--as I feel the above choices will be the best bets for your motoring needs in terms of fuel economy and overall practicality. But a left-field recommendation would be the Kia Soul. It's also a tall-riding MPV, so flash floods won't give you too much worry unless it rains in biblical proportions. It just fails to impress because the 1.6-liter engine isn't particularly punchy nor fuel-efficient, but overall the Soul drives pretty well. Want a little sophistication with a modest price jump? The Peugeot 3008 crossover is fast, roomy, comfortable, spacious and highly versatile, and it comes with a diesel engine. I'm a huge fan of this French model. I hope this helps! Good luck. Don't forget to test-drive all the cars you're considering before buying.